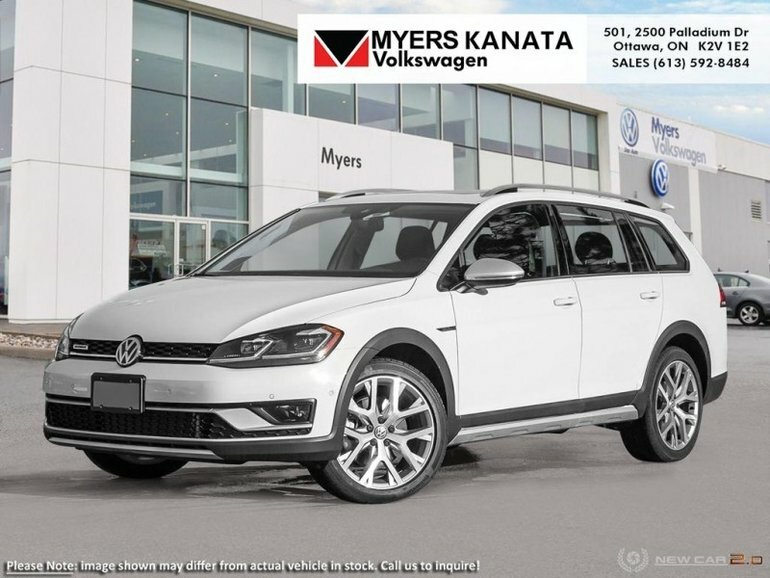 This 2019 Volkswagen Golf Alltrack is the perfect combination of versatility, utility, style and German engineering put together in a well executed package. 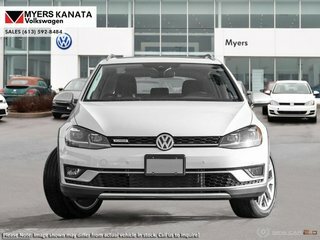 Being able to own a Golf that as capable as an SUV and as versatile as a wagon is arguably one of the best things that car owners have experienced. 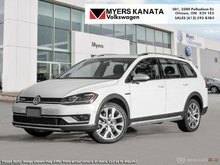 This 2019 Volkswagen Golf Alltrack is the perfect alternative to a crossover SUV, offering exceptional handling and on road stability, respectable performance figures, very high interior build quality and an overall comfortable ride that remains untainted regardless of the road conditions. 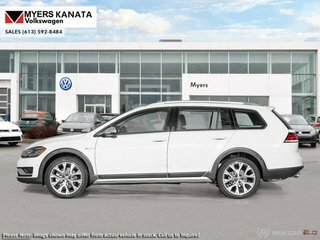 This pure white wagon has an automatic transmission and is powered by a 168HP 1.8L 4 Cylinder Engine. This vehicle has been upgraded with the following features: Driver Assistance Package. 168HP 1.8L 4 Cylinder Engine - 0 cyl. 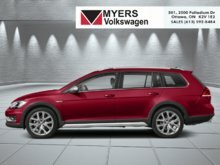 Interested in the 2019 Volkswagen GOLF ALLTRACK Execline DSG ?